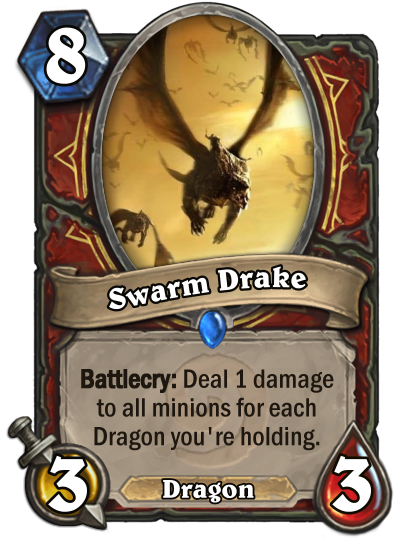 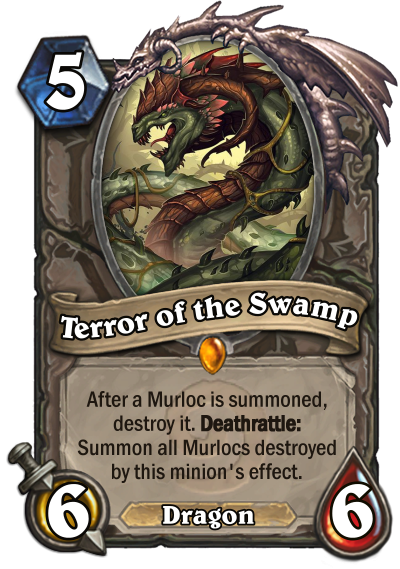 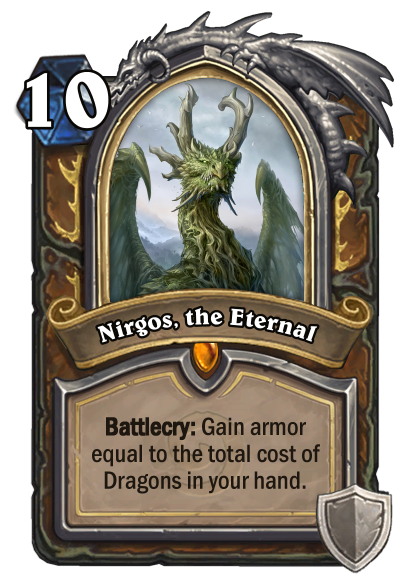 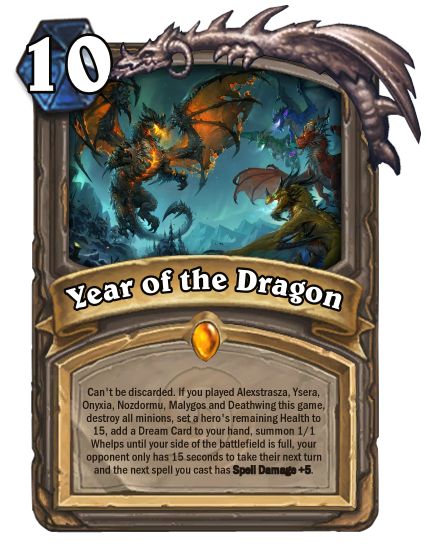 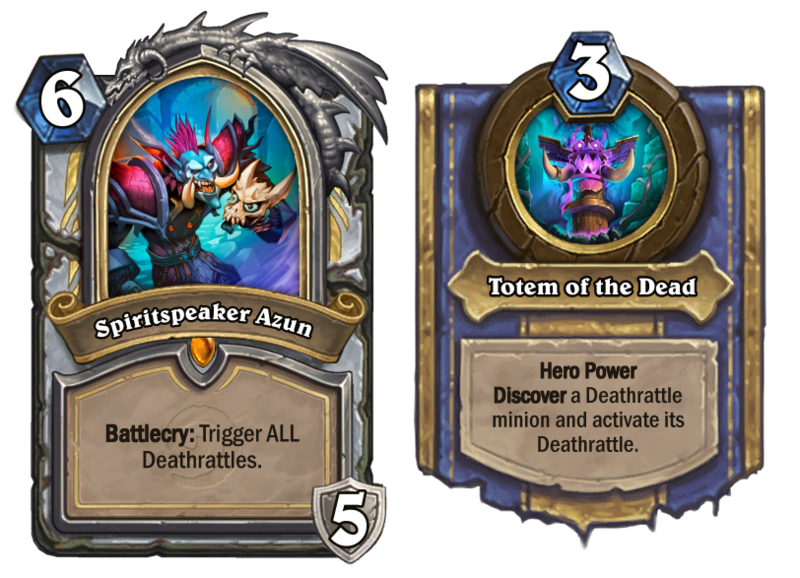 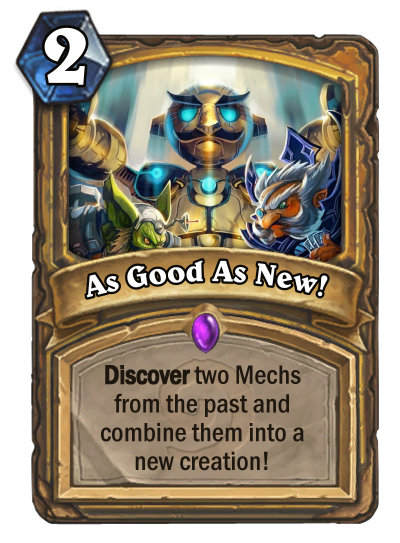 New additions: Seath the Scaleless, Sera the Hawk, Spirit of the Hawk, Ironscale Drake, Swarm Drake, Agitated Dragon, Arena Clean-o-Bot, The Gut Collector, C'thun's Tentacle, Bloodsmith Neru, Nirgos the Eternal, Terror of the Swamp, The Guardian Angel, As Good As New! 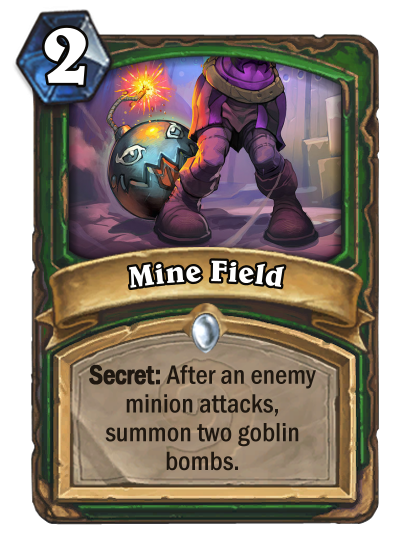 There are some rly nice designs like Mine Field, Struggle for Power or Unsettling Presence or As Good As New (tho that one is probably pretty busted :D). 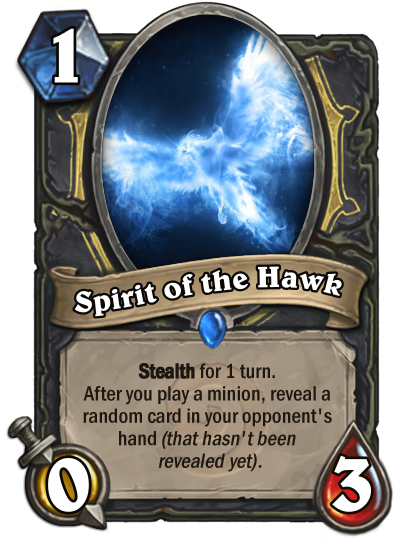 I think you have good ideas, you just need to focus on their execution. 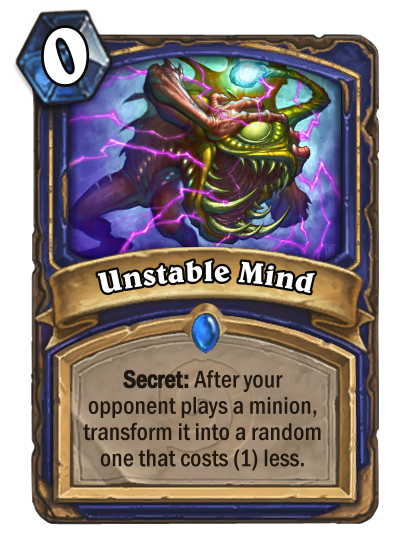 For example, you have a Classic watermark on all cards. 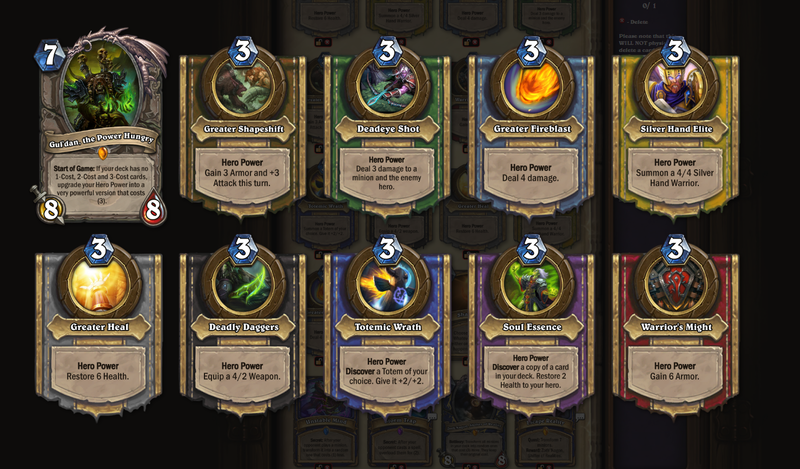 This might seem like a small thing, but assigning the cards in proper sets enhances their flavor. 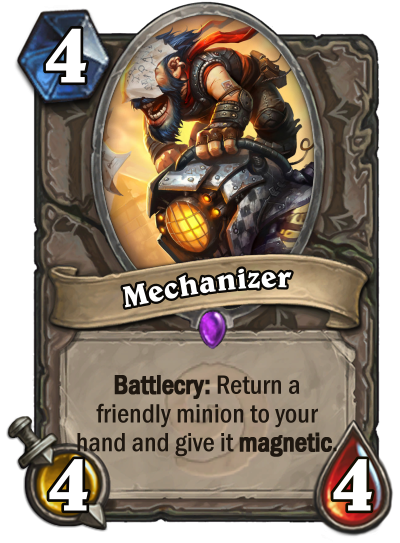 Also do keep in mind, which words should start with capital letter, like Magnetic etc. 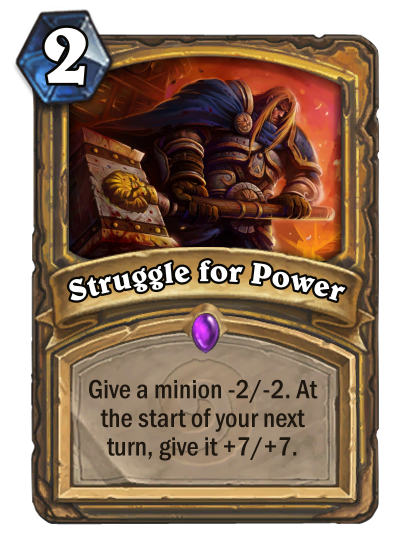 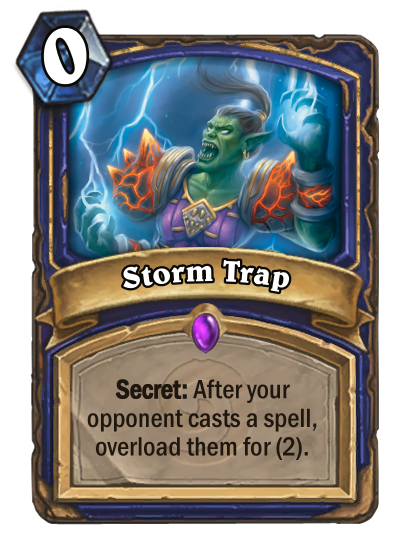 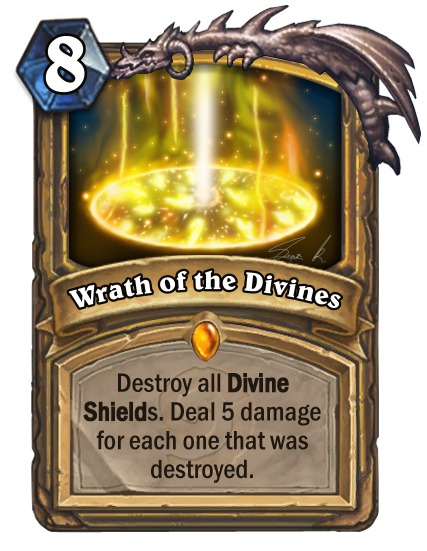 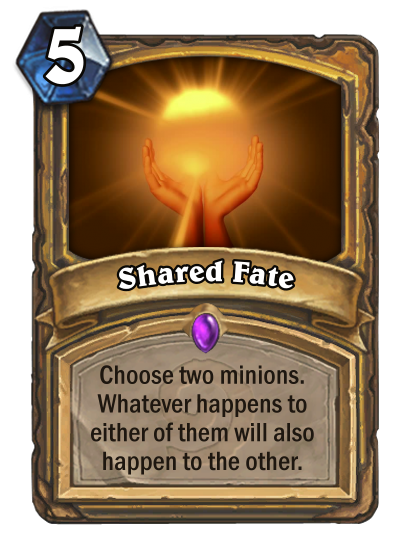 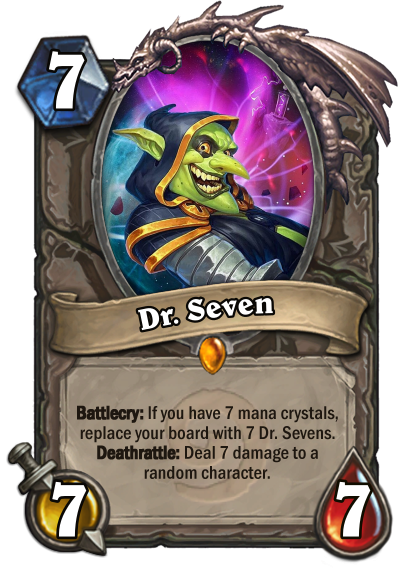 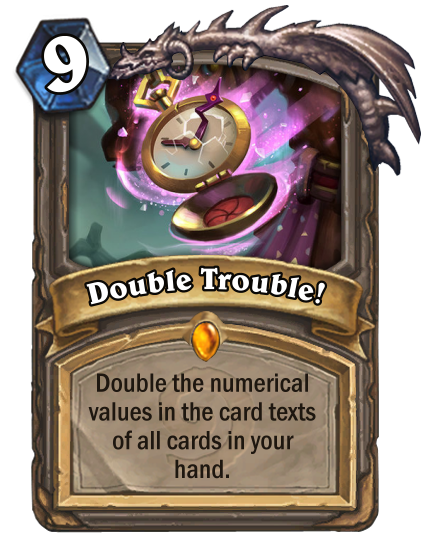 And last, if you cannot fit an effect into 5 lines of text, the effect is too complicated for HS and needs to be changed. 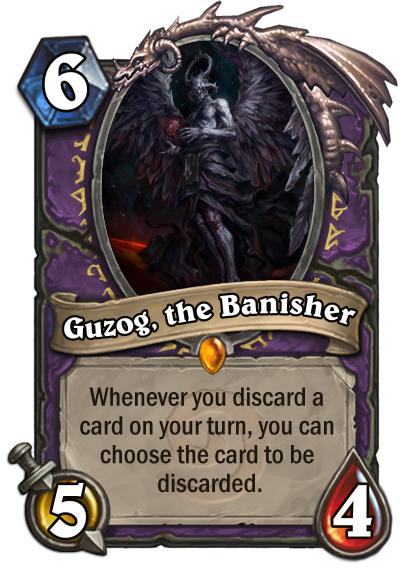 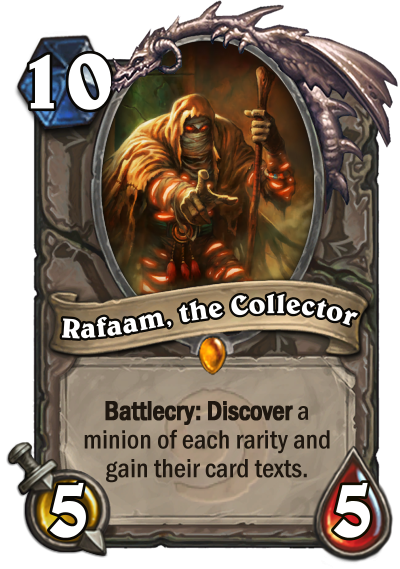 No card had more than 5 lines of text, you should follow that rule. 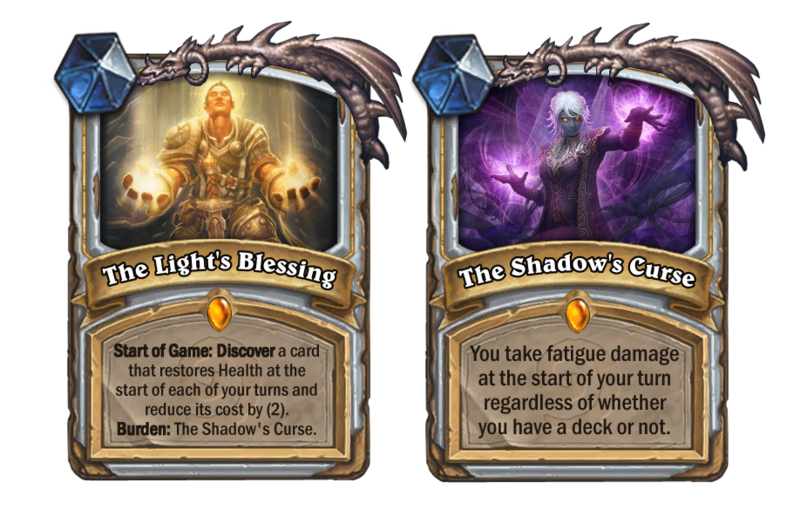 I know I'm really late (took a break from being active in regards to hearthstone related stuff until the new expansion came out) but thank you so much for the feedback! 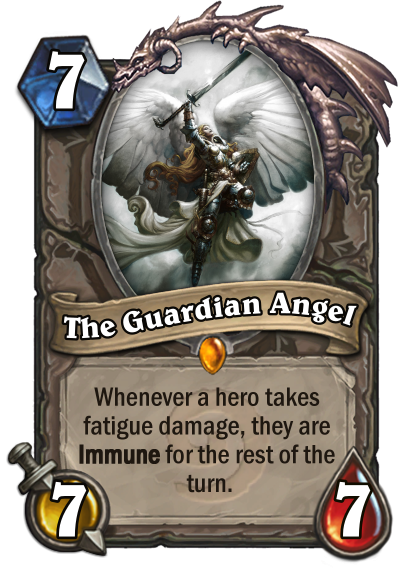 I used to never really pay attention to watermarks but I'll focus more on them in my future designs. 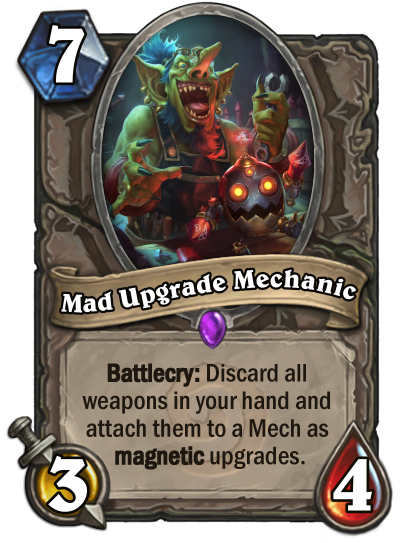 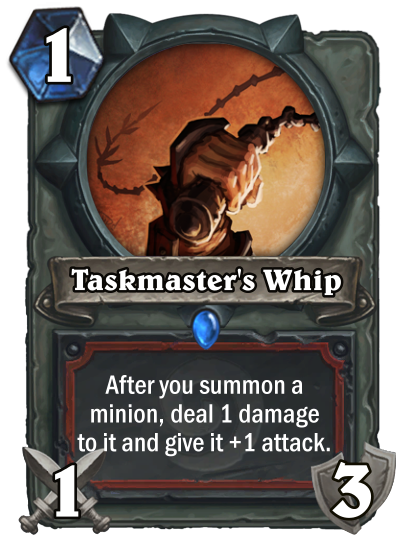 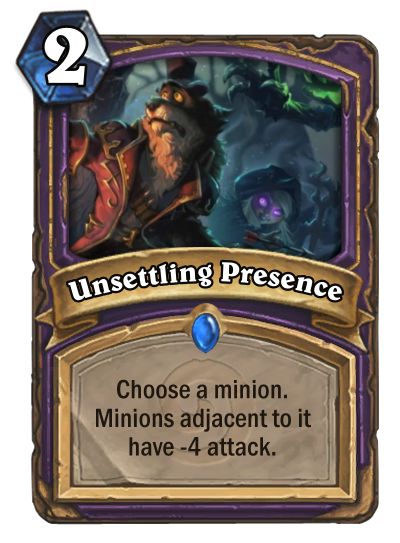 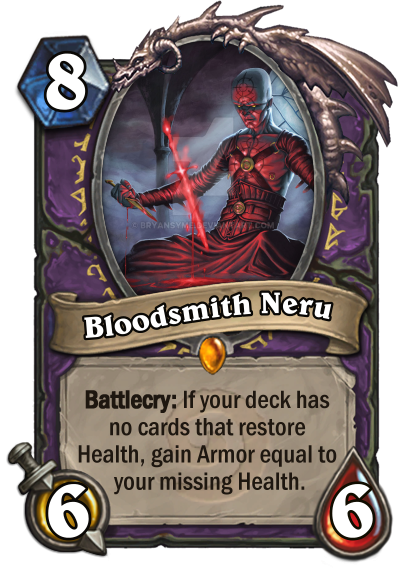 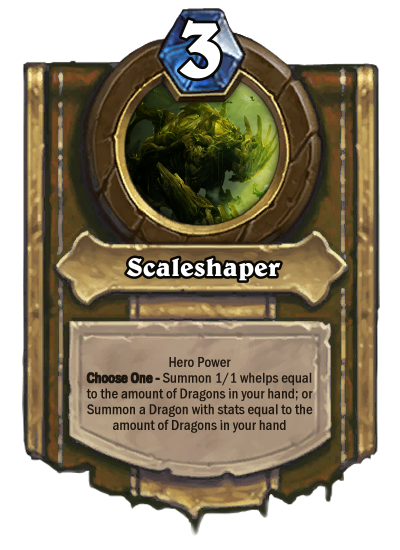 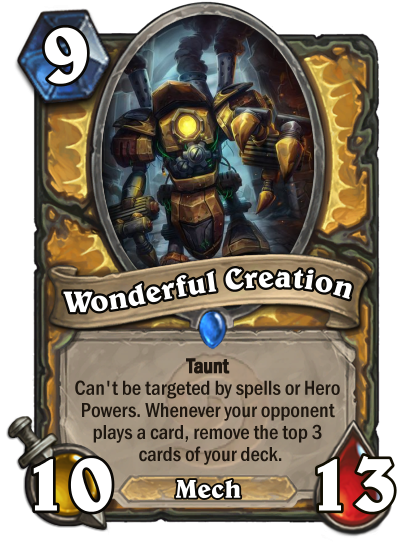 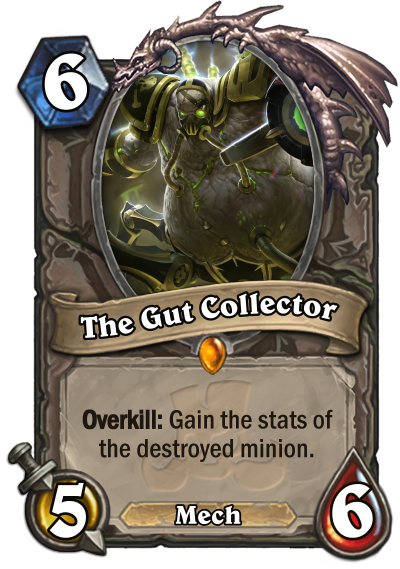 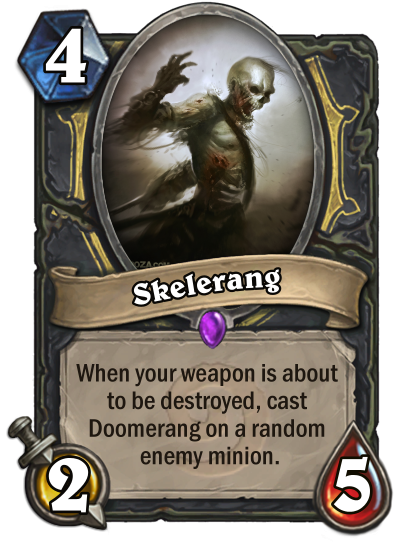 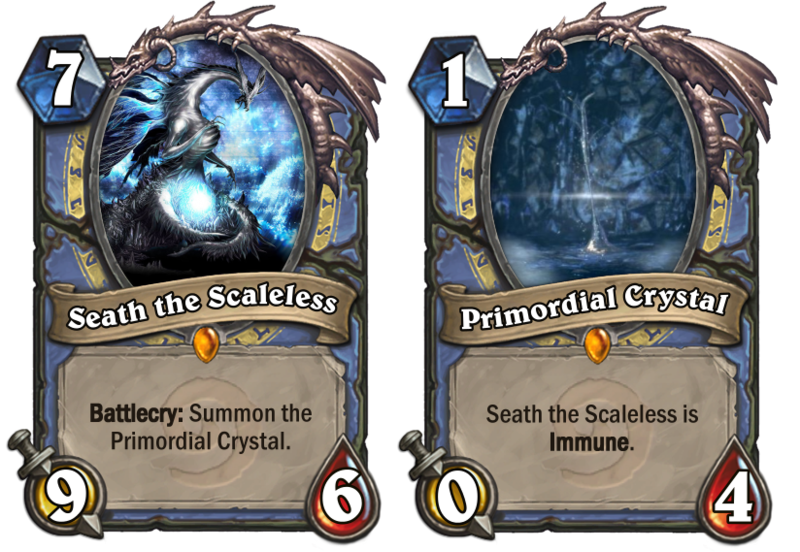 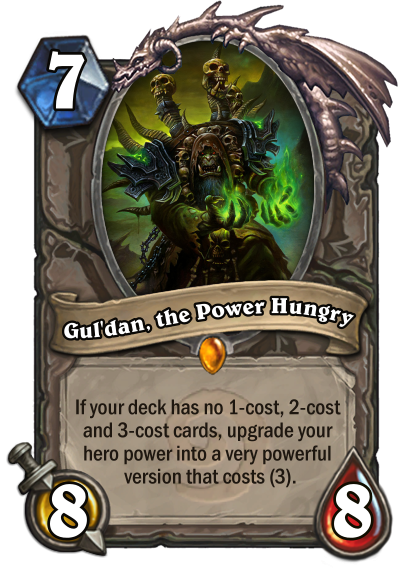 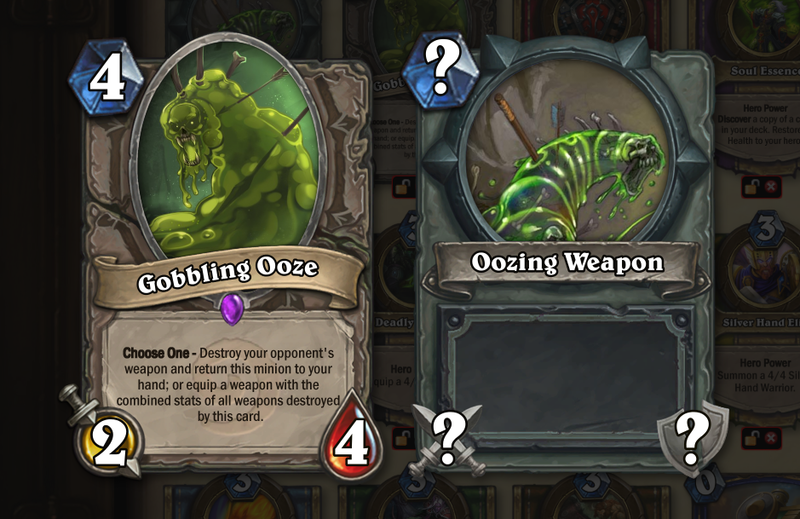 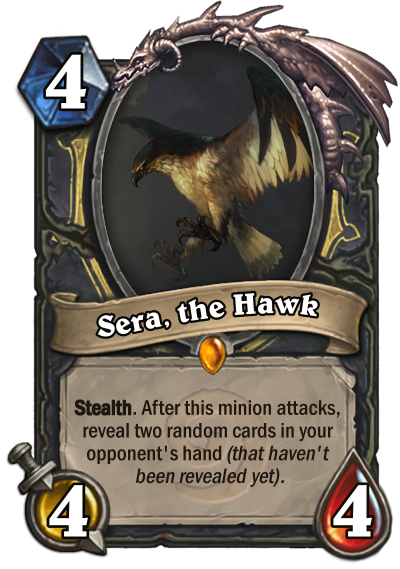 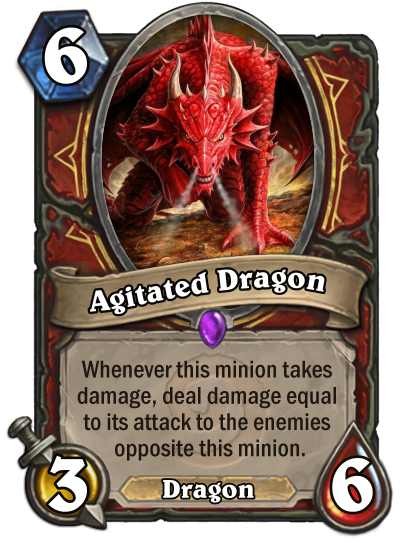 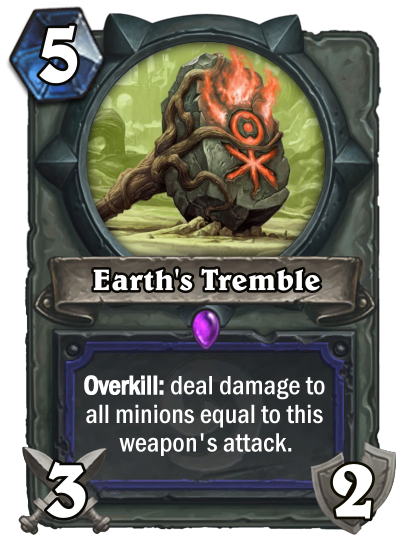 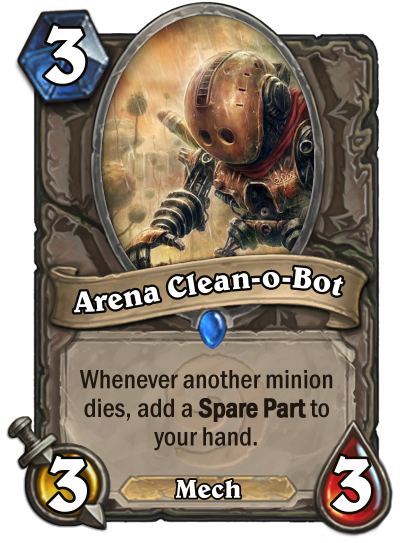 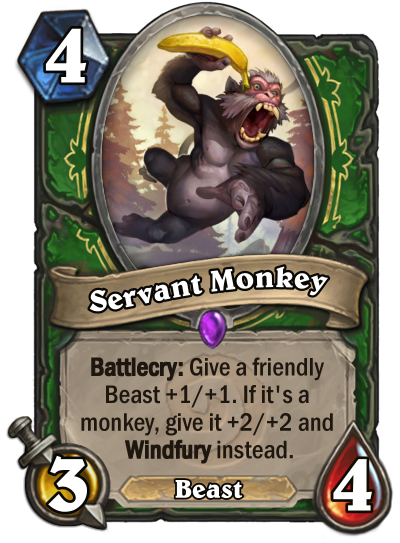 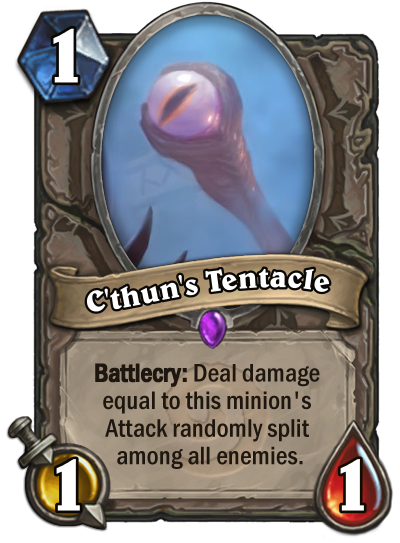 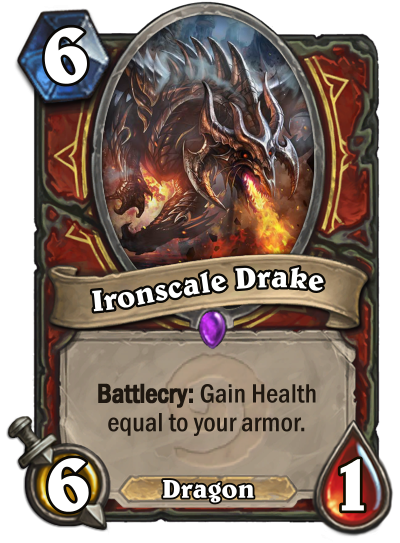 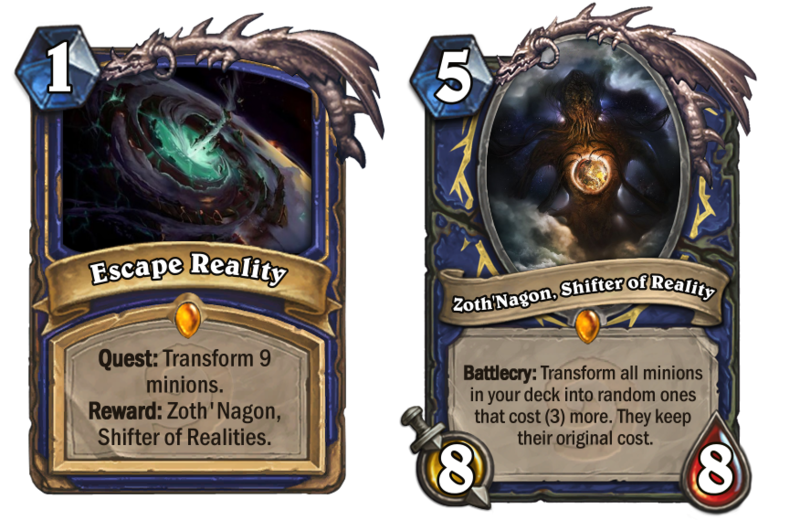 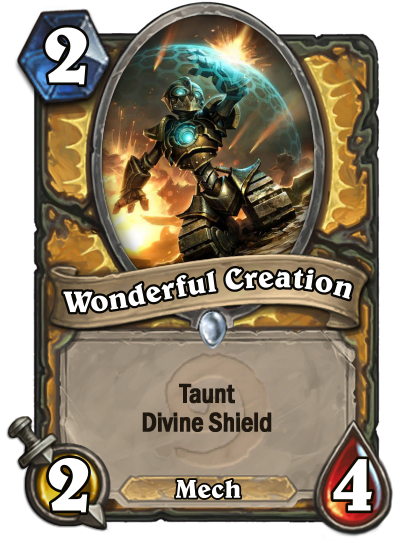 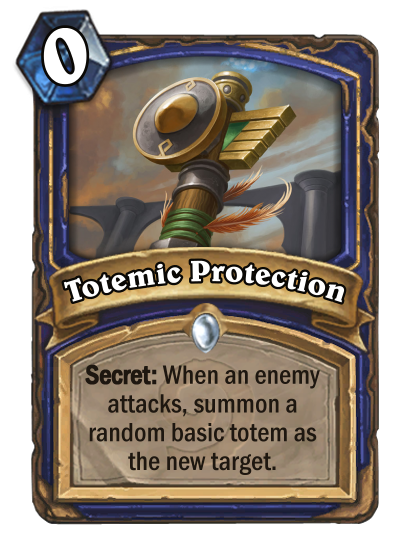 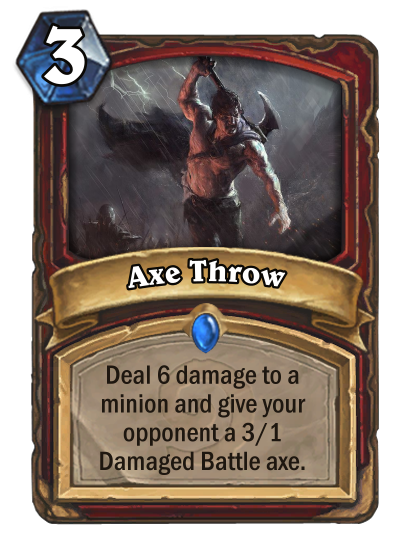 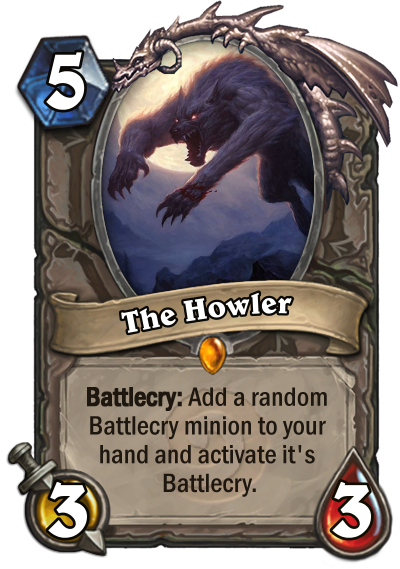 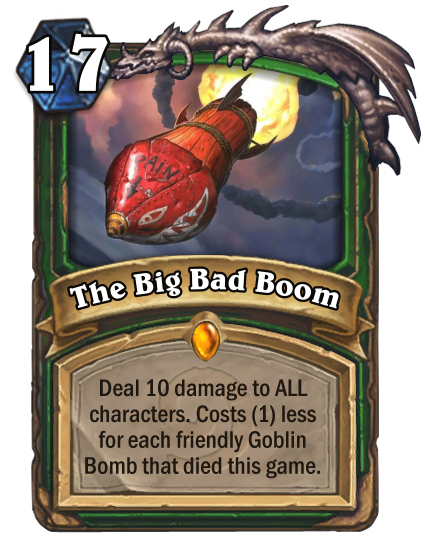 I also agree about some cards having too much card text, however sometimes I have an idea and I just create the card even if the card text ends up being way too long.